In the face of the massive storm across Northeast over the Citizenship (Amendment) Bill, 2016, the Bharatiya Janata Party (BJP) led Central Government is seeking a middle road to get the bill through Rajya Sabha. 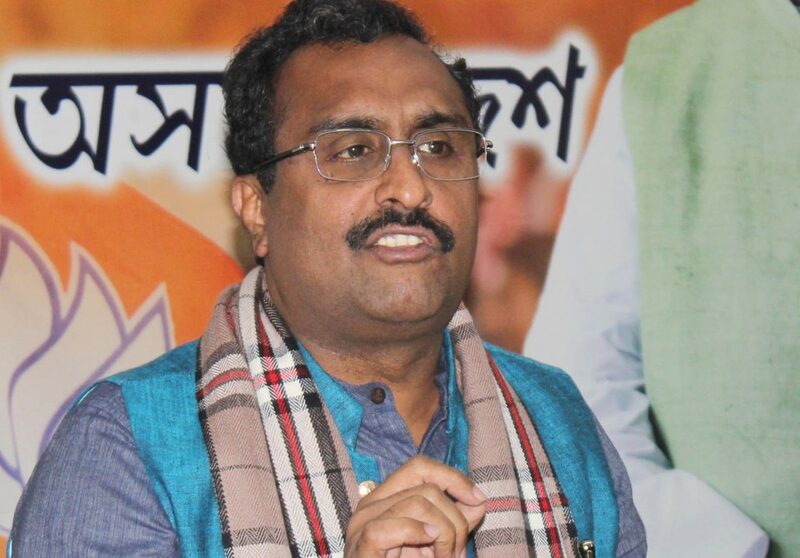 According to reports, BJP general secretary and in-charge of Northeast, Ram Madhav said that the Citizenship (Amendment) Bill, 2016 will likely be placed in Rajya Sabha for approval in the ongoing session as a supplementary bill. Madhav was quotes as saying that the Home Ministry is talking to all the stakeholders and are hopeful that a middle road will soon be paved for passing of the bill in the Upper House. “The bill was not listed in the business list of the Rajya Sabha, it could be introduced in the upper house as supplementary bill anytime during the session”, Ram Madhav was quoted as saying. “From the party’s side we are talking to all of them, also from the government side, the Home Minister has been in touch with the senior leaders of all the front governments in the North East. We are hopeful that we will find a middle ground which will satisfy all of us,” Madhav was quoted as saying.